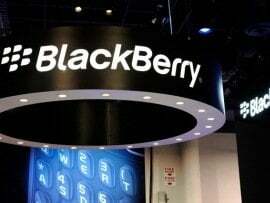 BlackBerry maker Research In Motion (RIM) has announced it aims to reduce operating costs by one billion dollars per year, a plan that includes significant layoffs. 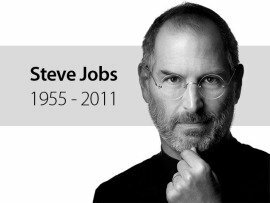 Steve Jobs, the hero from Silicon Valley, died at the age of 56 years of pancreatic cancer. 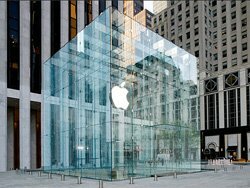 Passionate, brilliant and irreplaceable in the consciousness of fans and investors, co-founder of Apple dared to defy the rules and to revolutionize an entire industry. Apple announced that Bertrand Serlet, Apple’s senior vice president of Mac Software Engineering, will be leaving the company. Craig Federighi, Apple’s vice president of Mac Software Engineering, will assume Serlet’s responsibilities and report to Steve Jobs, Apple’s CEO. 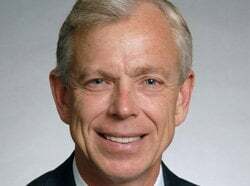 Apple announced that Dr. Ronald D. Sugar, former Chairman of the Board and CEO of Northrop Grumman Corporation, was appointed to Apple’s Board of Directors. He will serve as the Chair of the Audit and Finance Committee. Robert Dotson, president and CEO of T-Mobile USA, has informed that he plans to leave the company in May 2011, after 15 years of service with T-Mobile. His designated successor is Philipp Humm, an experienced DT executive and former CEO of T-Mobile Deutschland. 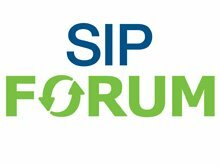 The SIP Forum, an IP communications industry association that engages in numerous activities that promote and advance SIP-based technology, has announced the recent re-election of industry veteran and VoIP pioneer Richard Shockey to the Board of Directors, and the election of Shockey as new Board Chairman. 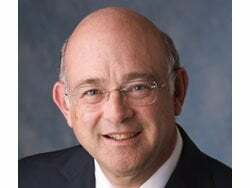 Richard Shockey, founder of Shockey Consulting, is an industry veteran with a decades-long and distinguished track record in helping shape numerous technical standards that have become the foundation for today’s SIP-based next generation network infrastructure and application ecosystem. Skype today announced that it has hired David Gurle as the new General Manager and Vice President of its Skype for Business unit. He replaces Stefan Oberg, who will be leaving Skype in March 2010. "Moving forward, our goal is to educate and attract larger organizations that can not only save money by using Skype to communicate, but also increase their organizational productivity and enhance the way they interact with customers around the globe," said David Gurle.